ceremony on Thursday, June 18. 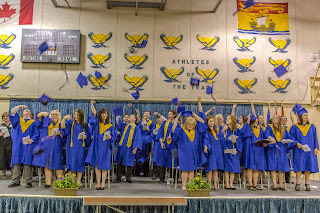 Thirty-five grade 12 students crossed the stage on Thursday evening, June 18 to receive their high school diplomas. 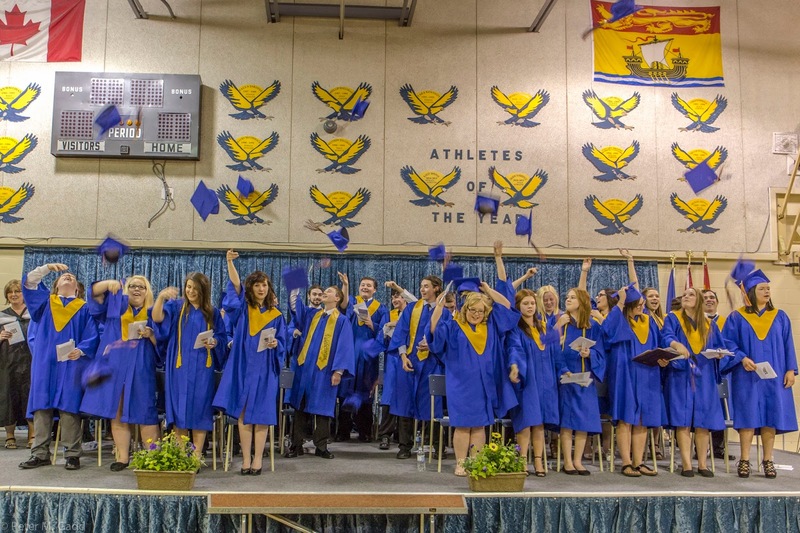 The valedictorian was Riley Sherrard and the salutatorian was Graham Manderville. Rev. Paul McGrattan gave the invocation and the benediction was given by John Beach. For more photos from the ceremony, please click here.